The only care home in Abingdon to be rated Outstanding in responsive and well-led care. Whilst it took my mother time to settle at Bridge House, the team helped enormously and she sings their praises all the time. She is so much healthier and happier. All the team is first class – endlessly patient and calm. My dad is living a full and happy life. Situated in the heart of Abingdon-Upon-Thames, Oxfordshire, Bridge House has so much to offer. 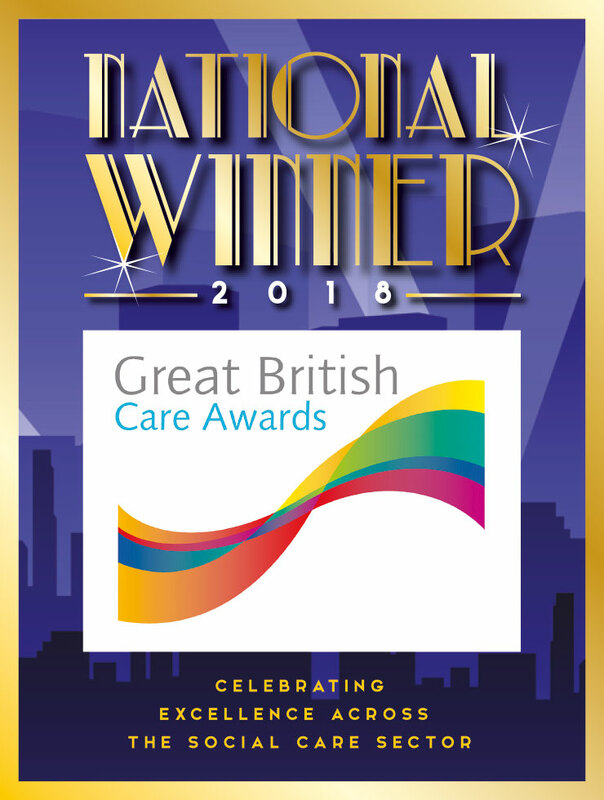 Bridge House Care Home is an award-winning care provider offering high quality residential, nursing and dementia care in a luxurious and homely environment. Our expert nursing and care teams ensure individuals and couples can achieve a better quality of life by receiving outstanding levels of care and social interaction that aim to promote health and overall wellbeing. Situated in the heart of the community in Abingdon-Upon-Thames, we welcome visitors to experience just what makes Bridge House so special and truly unique. A world away from what many people would consider a typical care home; Bridge House Care Home is exquisite and uniquely-styled, whilst providing the highest quality care. With its adjoining Riverly Club, an exclusive members club for the over 55’s Bridge House is truly unique in the environment and facilities it offers its residents. These include a bistro, fitness suite, cinema, library, private dining and a relaxing wellness spa and hair salon enabling residents to engage with members of the local community providing a sense of purpose and belonging, whilst promoting independence. We take a serious and compassionate approach to elderly care, where our qualified and experienced team make our all our residents’ needs their priority. Our team is fully trained and have the skills and confidence to deliver the very highest quality care. There are many compelling benefits to making Bridge House your new home. Find out why our residents chose us. The only care home in Abingdon to achieve this rating for responsive and well-led care.